Where are the best places for property in North-East France? Adjoining the English Channel and Belgium in the North, and Germany and Switzerland in the East, this area is easily accessible from the UK, with a rich history. 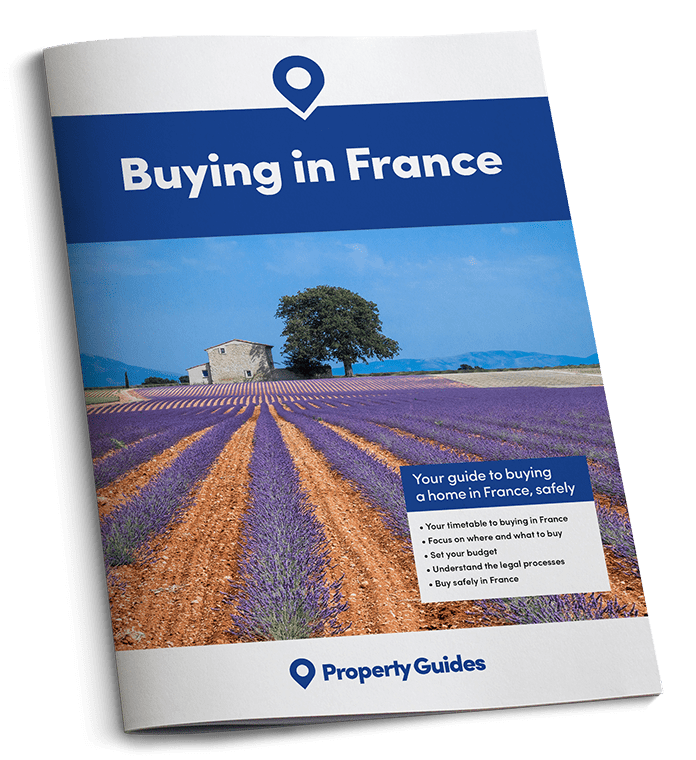 Among the most popular regions for property in Northeast France are Champagne-Ardenne, Alsace-Lorraine and Franche-Comté. The region of Champagne-Ardenne is of course well known for its sparkling white wine, which then contributes to its popularity as a tourist area. It is also located fairly close to Paris. Therefore, it’s a popular location for property in Northeast France among commuters, especially in the so-called ‘Champagne Triangle’ of Reims, Epernay and Chalons-en-Champagne. Additionally, there’s a growing tourism industry here, as well as the thriving wine industry. All this combined makes buying a property here a sound investment – especially for rental opportunities for young people – and the market for second homes is growing accordingly. Property prices are therefore a little higher than you might expect; a three-bedroom flat in Reims can surprisingly cost €455,000 for example. There is much more to this region than ‘bubbly’. For example, 16 of France’s kings were crowned in the Gothic Cathedral in Reims, the regional capital. The area is particularly well known for its great forests and picturesque 16th Century towns. Épernay, the real centre of Champagne production and home to Moet et Chandon’s maison, is also popular for buy-to-let property in Northeast France. Many British and American tourists visit each year. The major airport near this region is Reims. There’s also Charleroi, just over the border in Belgium. They’re served from Glasgow, Liverpool and Stansted. Equally, rail and coach transport connections link the area to Paris and the arrival of British Airways, Air France and Flybe from various UK airports. 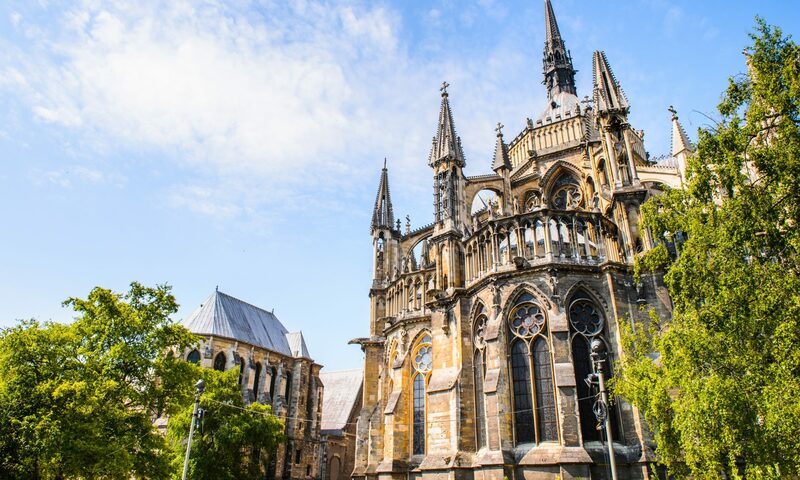 16 of France’s kings were crowned in the Gothic Cathedral in Reims, the regional capital and a great location for buying property in Northeast France. TGV trains serve Reims, linking travel from the rest of the country. SNCF also operates between the towns of the region, as well as services from Lille-Europe, where the Eurostar can arrive from London. Getting to your property in Northeast France would also be easy by road. You have access via the A26, the N43, the A4 and the N51, too. These two regions are chiefly popular with those looking for a buy-to-let investment property in Northeast France. Its capital, Strasbourg, has an especially multi-national population. Indeed, the proximity to Germany runs deep in Alsace, and it consequently also has its own traditions and even Germanic language (Alsatian or Allemanic). Additionally, many locals have a good understanding of German, too. In fact, the ‘Abibac’, or combined French baccalaureat and German Abitur, is the leaving qualification in many local schools. Conversely, Strasbourg is also the seat of the European Parliament, while nearby Mulhouse is an important centre of engineering and manufacturing. If you’re looking for property in northeast France, then this could be a good option for you. Firstly, the prices are competitive and yet, secondly, it’s a buzzing region with a lot going on. Properties here are competitively priced, making it an affordable location for property in Northeast France. Franche-Comté is an area of forests and pastures, with wide open spaces, mountains and rushing waters. The notable towns here include Lons-le-Saunier, Besançon and Belfort – it is the region best known as a wine-trading centre specialising in Alsatian wines. For the most part, this area is largely cosmopolitan, with great buy-to-let investment potential, thanks to the constant influx of workers. The Jura Mountains are part of established gîte country, thanks to their location north of the Alps. There are opportunities for outdoor activities, such as skiing in the winter, as well as mountain biking in the summer. Alongside this are the vast swathes of forest here, making this a perfect location for investors to rent out holiday homes. 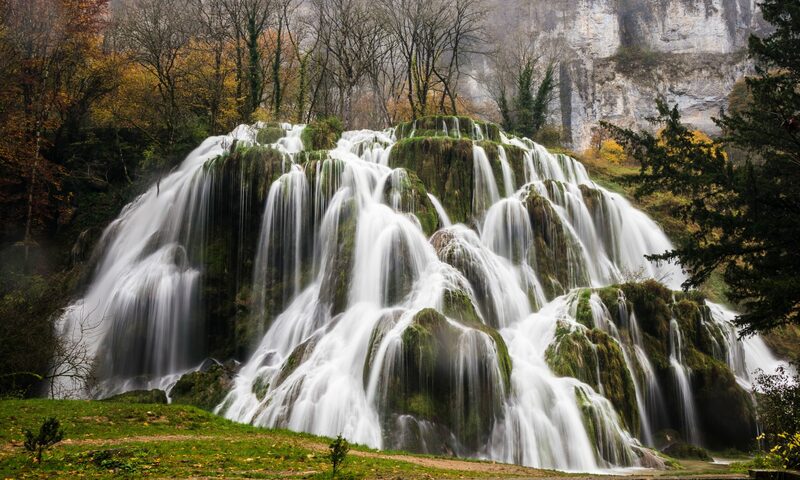 The Jura Mountains offer an wide range of ourtdoor activities for those who buy property in Northeast France, including hiking to the stunning Tufs waterfall. Charleroi (Brussels) Airport is served by Ryanair from Glasgow, Liverpool and Stansted. Strasbourg, Mulhouse and Geneva Airport in Switzerland can all be reached from the UK by Air France, Easy Jet, Swiss Airlines, Air Lingus, British Airways, EasyJet, Flybe and Jet 2. TGV train services in the region run from Paris Gare d L’Est, and Lille-Flanders – you can also transfer from the London Eurostar service at Lille-Europe. The regions are connected easily to the rest of France by road, with major autoroutes from Reims, Metz, the Channel ports and Paris.